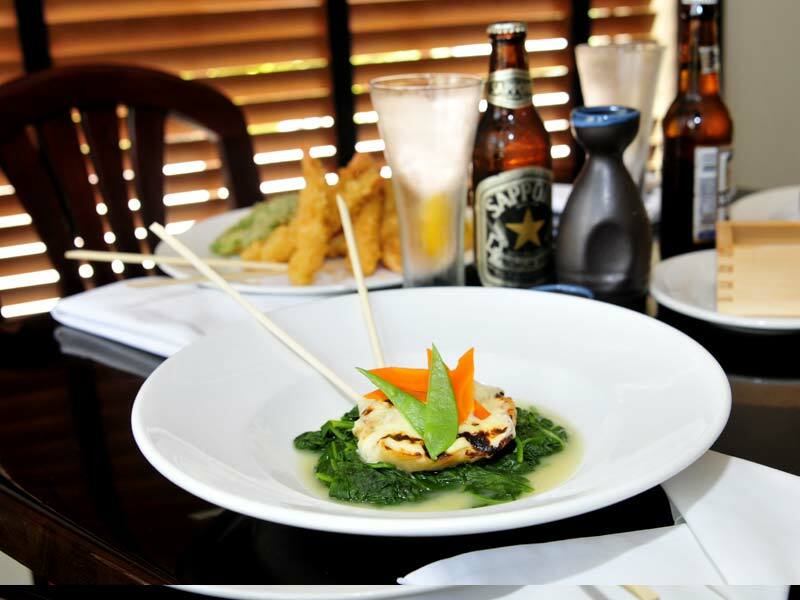 Come in and enjoy the amazing creations by Chef Yozo Natsui. 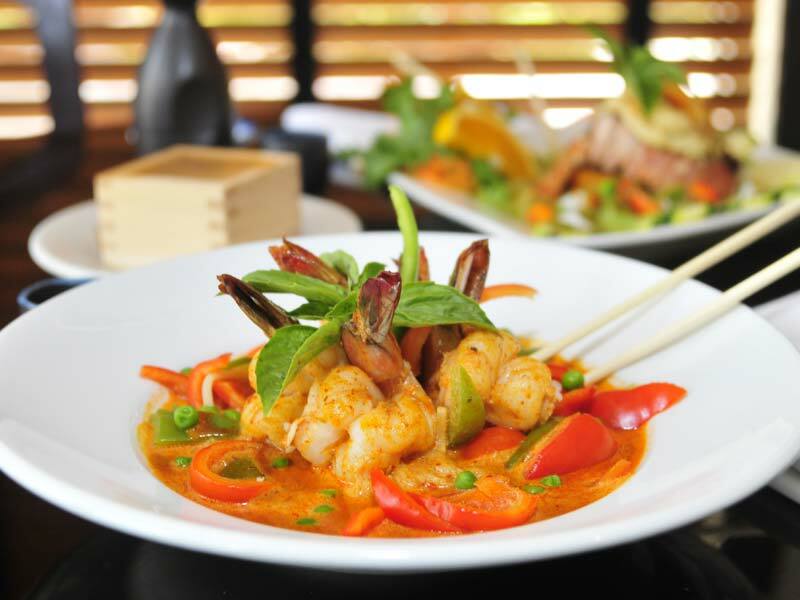 Bluefin Sushi Boca Raton features the finest in Japanese Sushi and Thai cuisine. We now offer full service catering for all events from corporate lunches and dinners to Weddings, Bar/Bat Mitvahs, to any size party. Please contact our catering manager for more information. 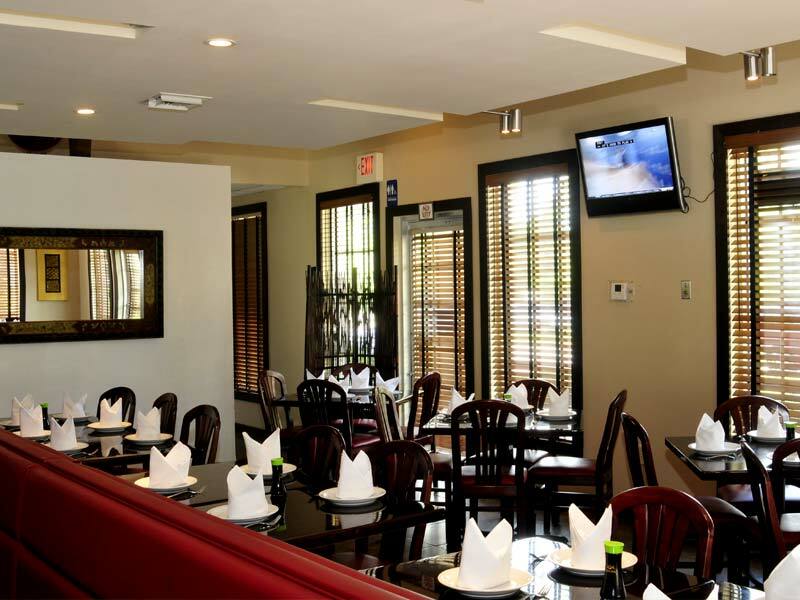 Open 7 days a week and conveniently located at 861 NW 51st St #1, Boca Raton, FL 33431. Chef Yozo has returned, taste what everyone is talking about. 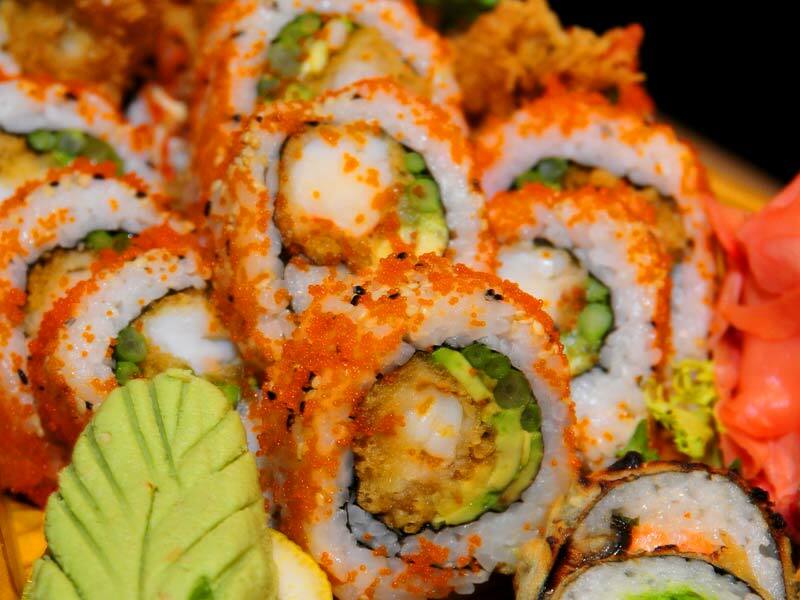 Born in Japan, Chef Yozo Natsui is the original innovator and creator of modern American sushi cuisine. 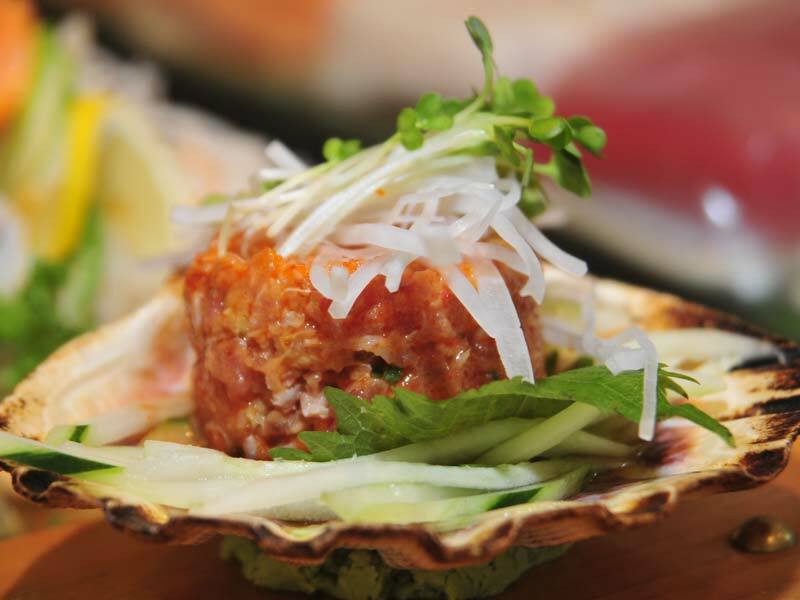 Classically trained by Japanese sushi masters, Chef Yozo has brought his considerable talents and a sense of history and sophistication to sushi. 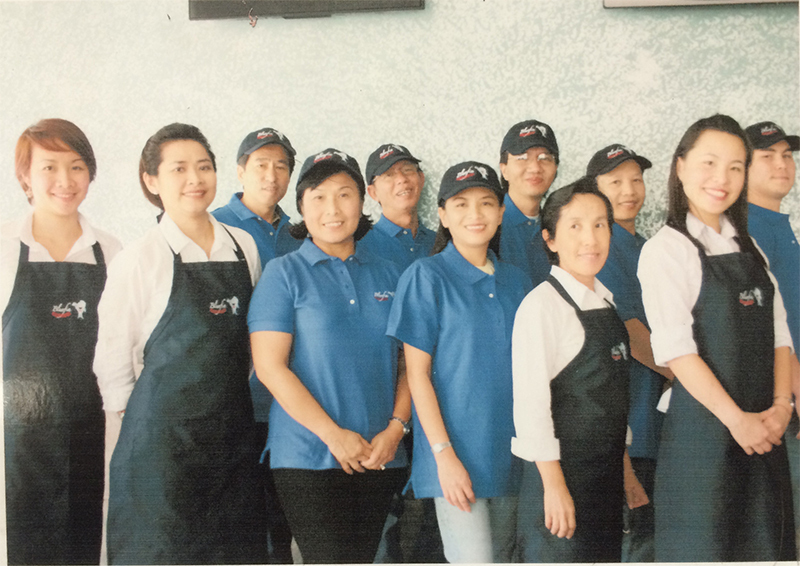 Over 20 years ago, Chef Yozo taught the subtle arts of sushi making to a generation of chefs. After eight years of culinary training in Nagasaki, Japan, Chef Yozo was the first to fuse Western world flavors into the Eastern delights. 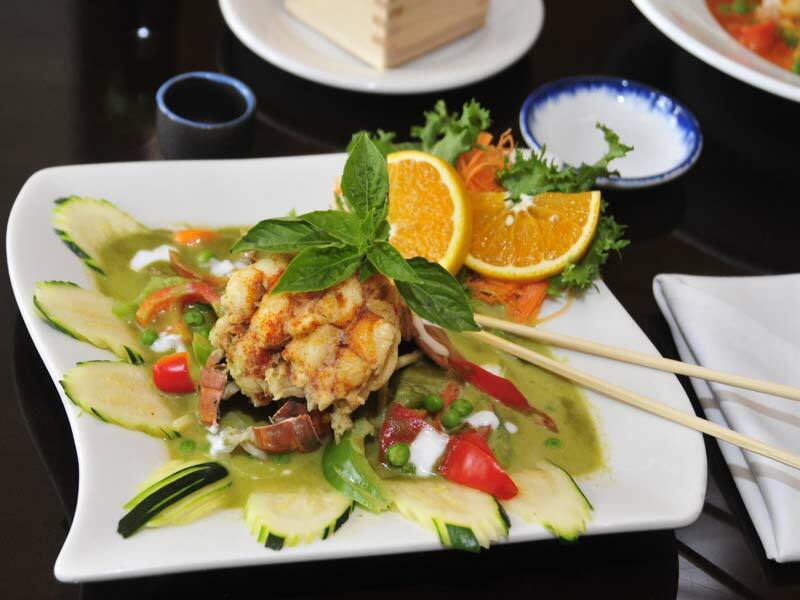 By combining flavors that Americans favor, Chef Yozo helped to create some of the incredible modern favorites that are enjoyed today and his award winning talents in cooking are sought after by patrons and chefs from across America and beyond. Yozo’s cookery has distinctive Japanese roots, described by the Chef as “global cooking for the 21st century.” His unique cuisine is characterized by beautiful Japanese color combinations and aromas, while preparation features multicultural influences. Yozo’s dream to present his Japanese fusion in a Western setting was realized. 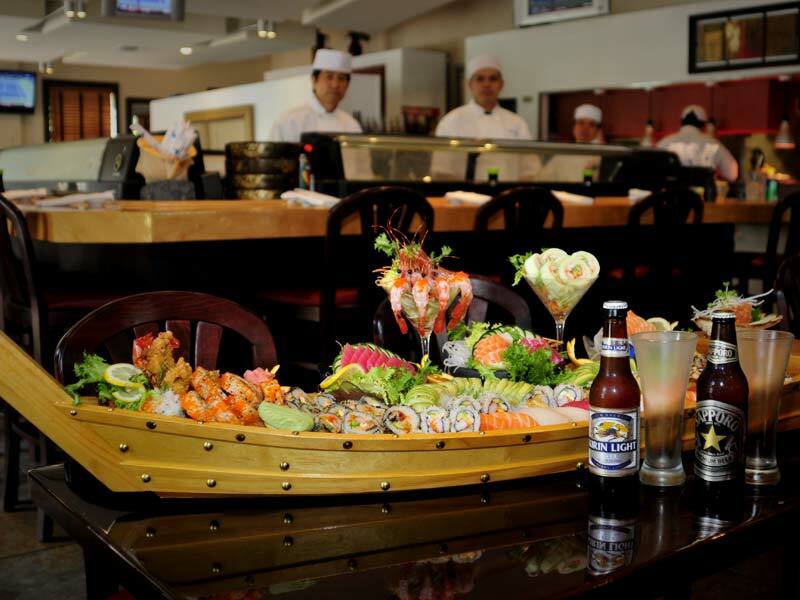 Now, after a successful tour of duty at the famous Bluefin restaurant in Boca Raton. 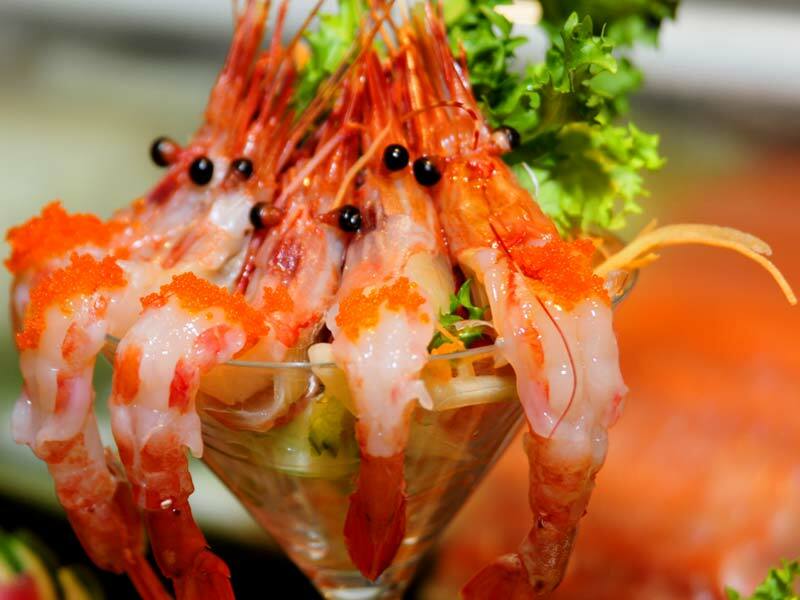 Come in today, and you can enjoy some of the amazing and Oishii (delicious) favorites prepared exclusively for Bluefin Parkland by Chef Yozo! WE WILL BE ABLE TO EXPAND AND UP-GRADE "BLUEFIN OF PARKLAND"
THE BEAUTY OF THIS CAMPAIGN IS THAT EVERYONE WINS!!! FOR YOUR FAVORITE FOOD & DRINK! 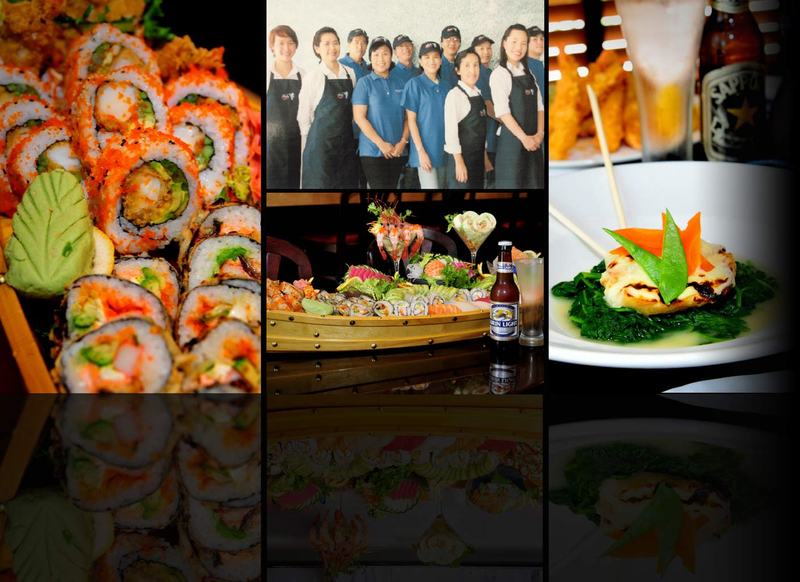 Fill in the form below, to reserve your 'Bluefin 80' Gift Card! Your card will not be charged, and will only be used to reserve your card as there are a limited number being offered. Please click only once, as not to duplicate your order. 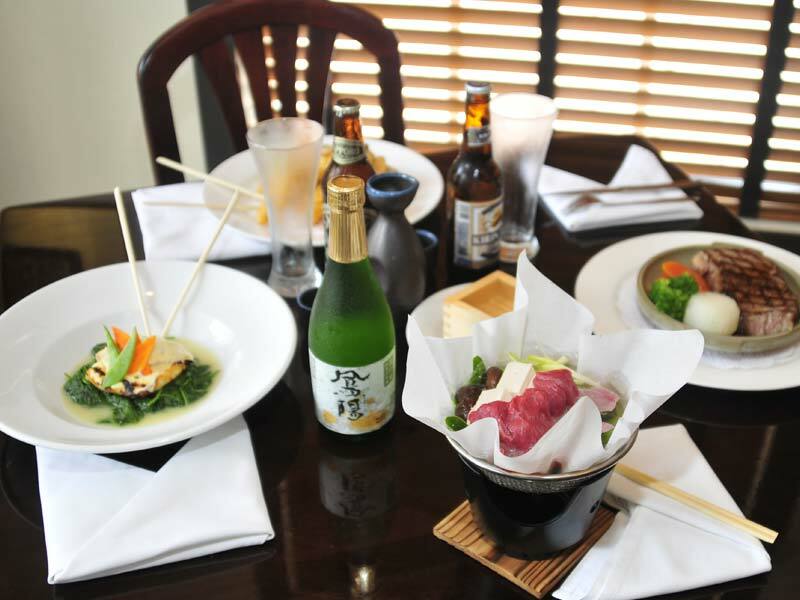 ALL "BLUEFIN 80 COUPONS" ARE GOOD FOR TAKE-OUT, DELIVERY AND IN-HOUSE DINNING. PLEASE NOTE: IN ORDER TO PICK UP YOUR GIFT CARD YOU MUST BRING IN YOUR EMAIL RECEIPT DURING NORMAL BUSINESS HOURS SUNDAY - THURSDAY (NOT FRIDAY OR SATURDAY NIGHTS). GIFT CARDS CAN BE USED ANY DAY OF THE WEEK FOR FOOD OR DRINKS. NOT TO BE COMBINED WITH OTHER PROMOTIONS OR USED FOR TIPS. BLUEFIN OF PARKLAND? – NOW YOU CAN EAT ABOUT TWICE AS MUCH!!! Please check your email for your receipt which contains your proof of order, and bring this to BlueFin to receive your gift card. Please click here for Coupon Form. 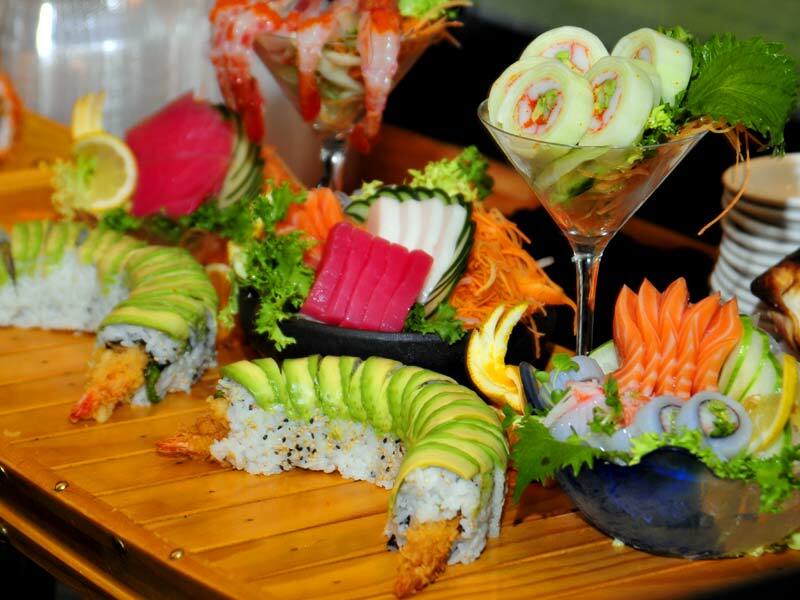 After 5 years of serving the most unique, fresh and delicious dinning delicacies one could ever ask for, BlueFin Sushi is now ready to give you more. 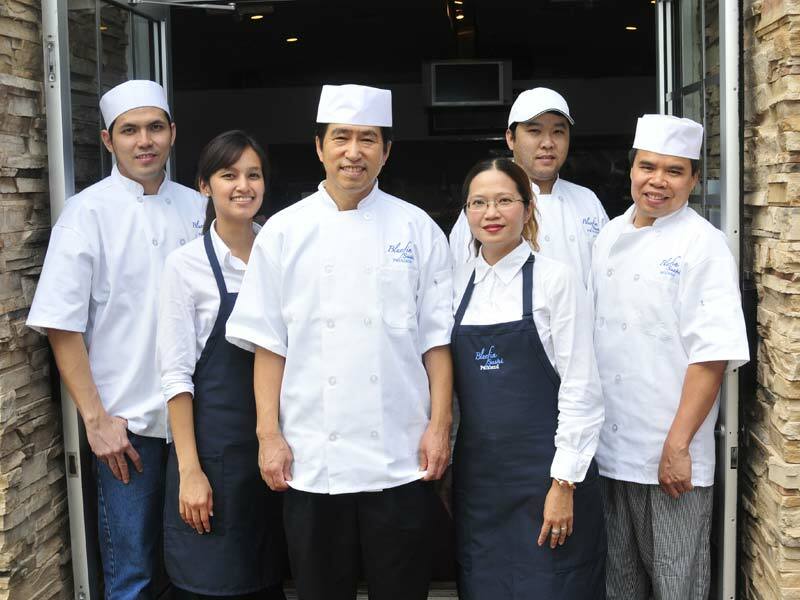 The time has come to expand not only the Menu, but our current establishment with the build-out of the kitchen, and our new dining experience right next door to our current BlueFin. Our new expansion piece will be attached to our current restaurant offering the finest selections of wines, cold sakes, import beers and a new menu available to the entire Bluefin restaurant. All of our current selections and custom dishes are not changing, but our additions to those delicacies will be worth the short wait as we build-out. Our new BlueFin addition will be unique, as it complements our beloved current location with its design, entertainment venues, and its selection. 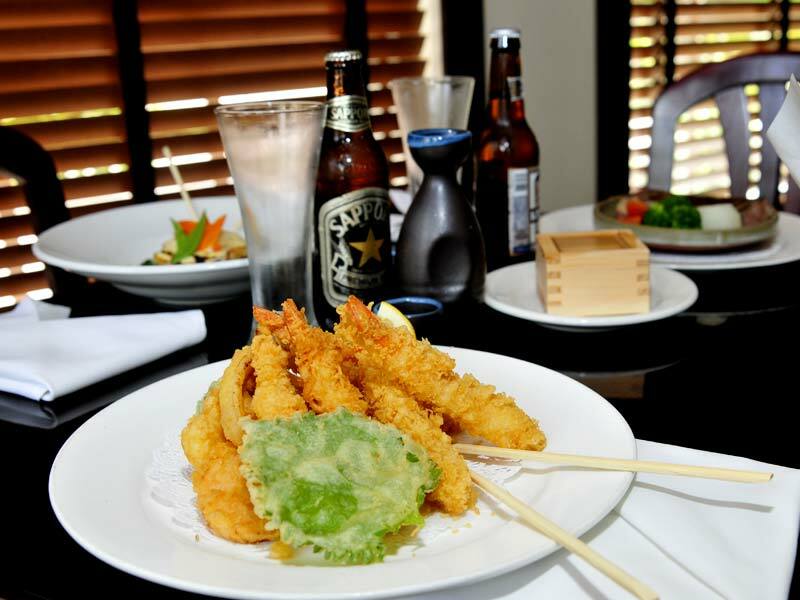 Parkland, Coral Springs, Coconut Creek and Boca all come to our humble location for the fun and joy of eating and drinking the best that South Florida has to offer within the current walls of BlueFin. 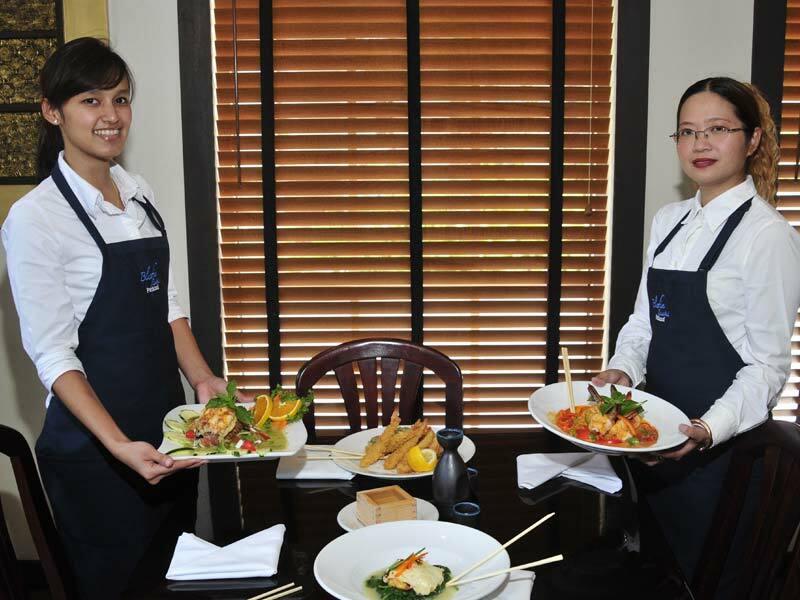 That is why it is time to offer more, and cater to the requests of our customers, by establishing our newest piece of our BlueFin experience. We have created a simple selection of what we are calling BlueFin 80 Coupons, these Coupons range in the purchase price from $100 to $1,000 and their value is 80% higher than their cost. 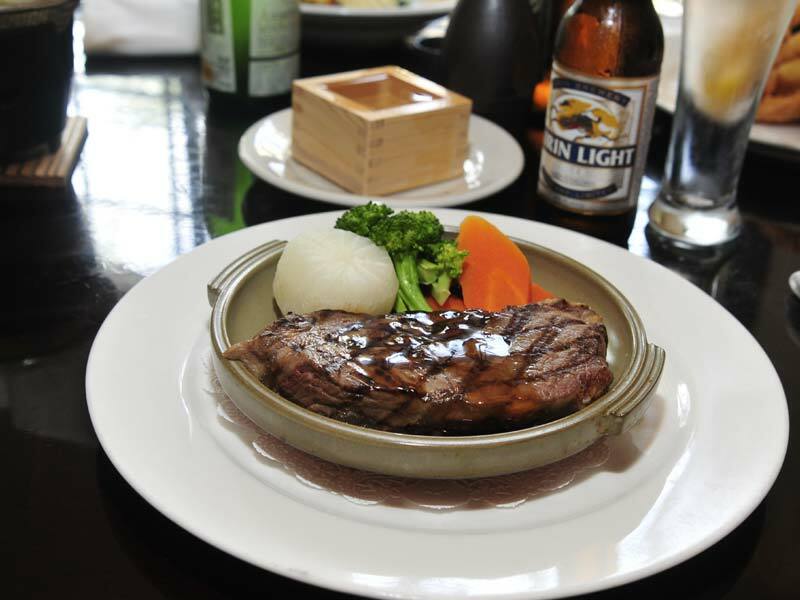 For example; let's say you buy a $100 BlueFin 80 Coupon; the actual value in BlueFin will be $180 for food and drink. 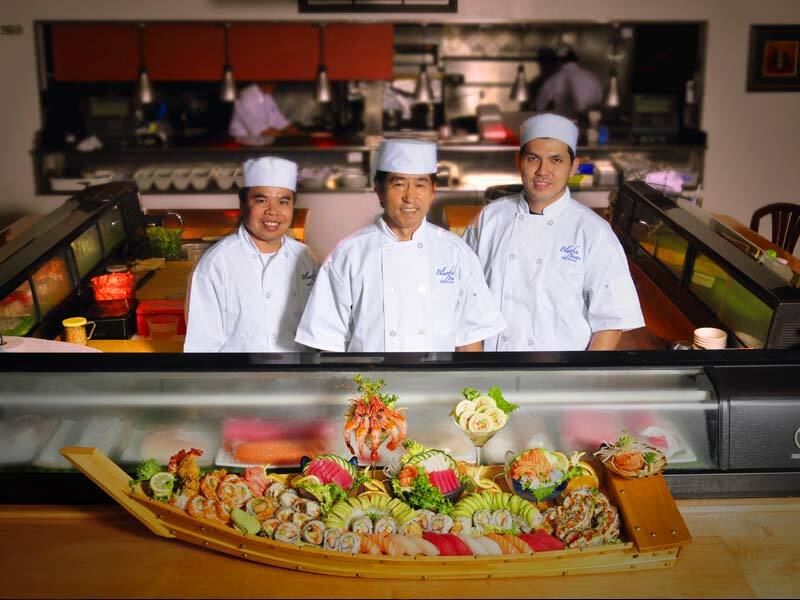 These "incredible savings" for you and your family, or your friends and their friends all help us to expand, to give you even more of what you've come to love and expect of BlueFin, simply the best of South FL. Each of the BlueFin 80 Coupons are good for 12 months, 1 year, or 365 days, so purchase as many as you'd like of every denomination, they make great gifts for the Holidays. We are only offering this for 30 days and then our campaign will be over. But then the fun begins, as all who participated in our BlueFin 80 Expansion Campaign will randomly taste pieces of our new menu as Yozo and his band of chefs need lots of Taste Testers prior to the printing of new menus. JOIN IN THE FUN!!! 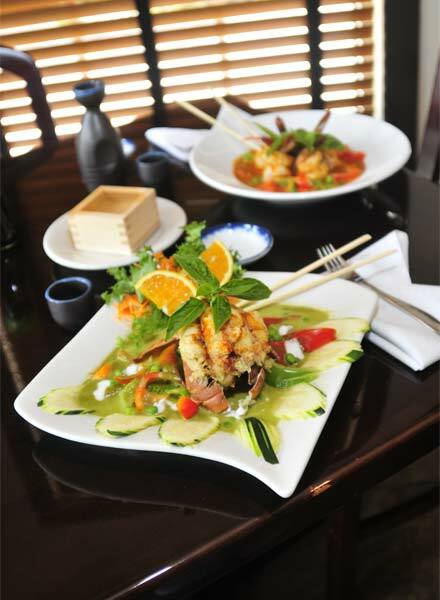 To make a reservation at BlueFin Parkland please call (561) 981-8986. CLICK HERE - to provide us with your important dates (optional) for special custom promotions! Would you like specials for your birthday and other personal dates? Click Here to fill out our longer form.